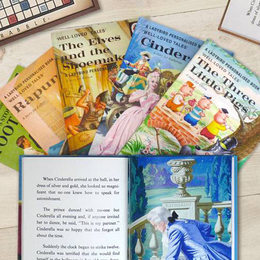 Star in your very own fairytale with our Personalised Children's Books. 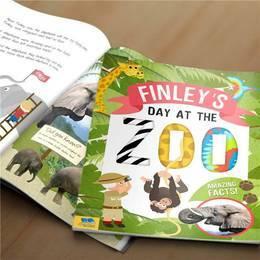 Your child's name features throughout the stories and within the picture and graphics of the story to create the ultimate bedtime story. 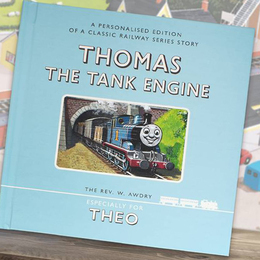 There's nothing a child loves more than to be read a bedtime story before being tucked up and settled down for the night. 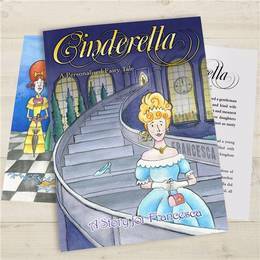 Imagine how exciting it would be if they could star in their very own fairytale? 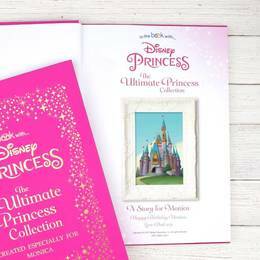 With our fantastic range of personalised children's story books your child's name is printed throughout the story either as the starring role or alongside the main character in their very own tale - whether they're helping Marlin find Nemo in a magical underwater adventure or helping Anna to find her sister Elsa in a Personalised Disney's Frozen fairytale adventure. 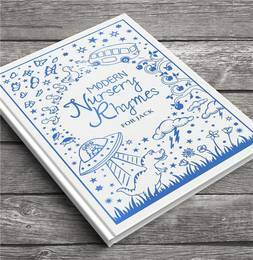 Or maybe they might prefer something a little more traditional with our personalised book of nursery rhymes. 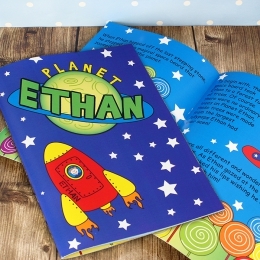 We love hearing how much our customer's children enjoy their personalised story books and how each child is fascinated by seeing their name not only mentioned as part of the story but also printed throughout the book within the images and pictures that feature along the way - create a magical gift for a youngster with a personalised children's book. 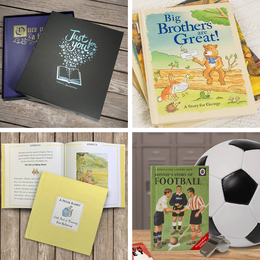 Our educational personalised children's books help kids lear different topics from counting, spelling their name, learning about becoming a big sister or brother or naming the months of the Year just to name a few. 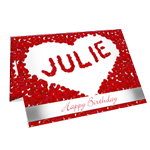 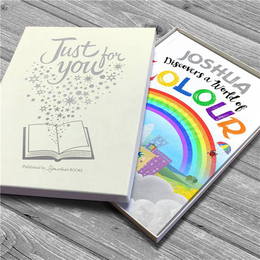 These exciting, educational personalised childrens books make it much more fun to learn otherwise rather boring topics and they'll have a great memento with their personalised book to keep and cherish for Years to come.